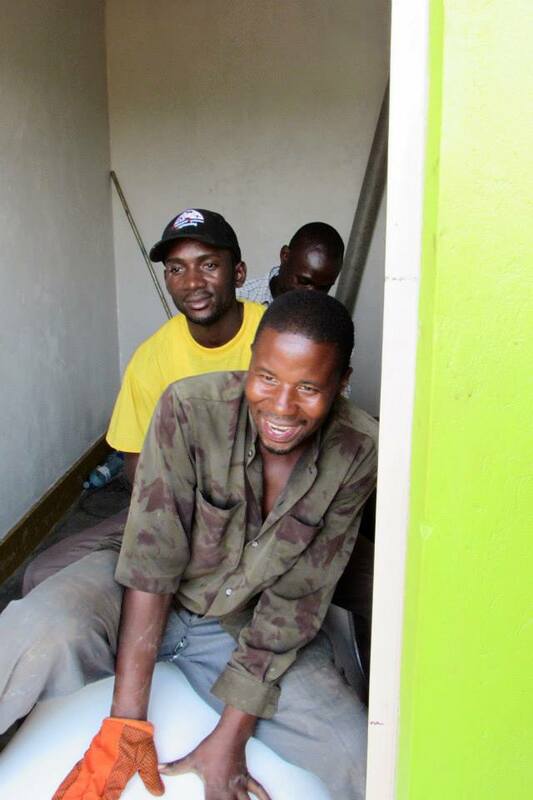 Our team supports biogas system end-users as they transition to using the technology. We provide advising, support, and troubleshooting to new system users. We also maintain a network of biogas system owners in Uganda, so that end-users can support each other.